Then, call and report the claim. When reporting a claim, select your insurance company below, then call the telephone number listed. 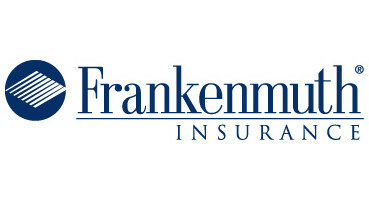 Contact our office (734) 676-6600 if you do not see your insurance company listed below.